Outreach accelerates revenue growth by optimizing every interaction throughout the customer lifecycle. How do you boost revenue efficiency, drive more sales, and retain and expand accounts to scale your business? 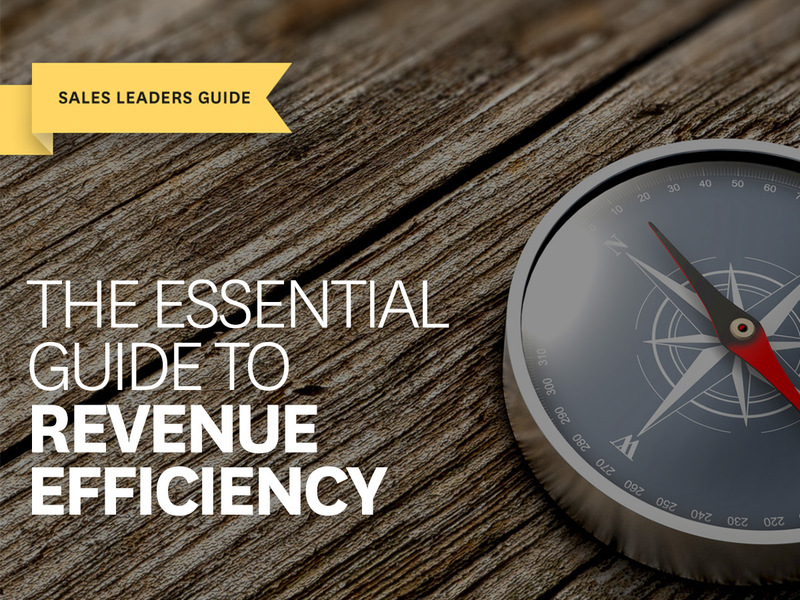 Get The Essential Guide to Revenue Efficiency today and learn how to improve productivity, drive more deals and grow your business. Every member of the revenue organization can now be held to a number. Funding the cycle of innovation requires data-driven decisions, not dogma. Growth and scalability run on streamlined processes and improved productivity. Start hacking your deals today.